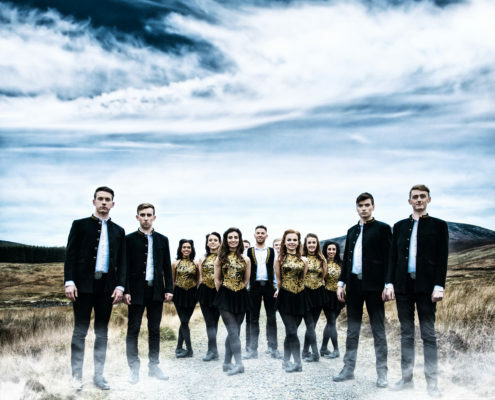 Critically acclaimed Irish Song & Dance Show. Signed to Sony Music Entertainment. 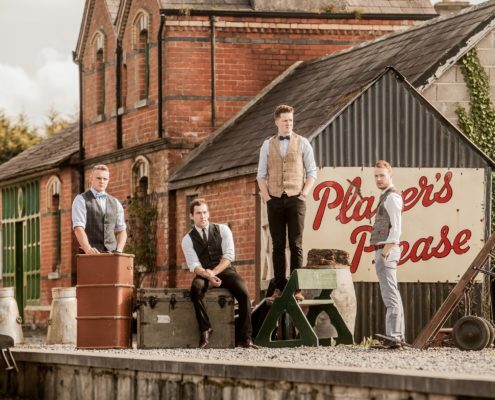 ‘JigJam are as close to authentic as you can get without having been raised on grits and fried squirrel’ Sean Laffey of Irish Music Magazine. 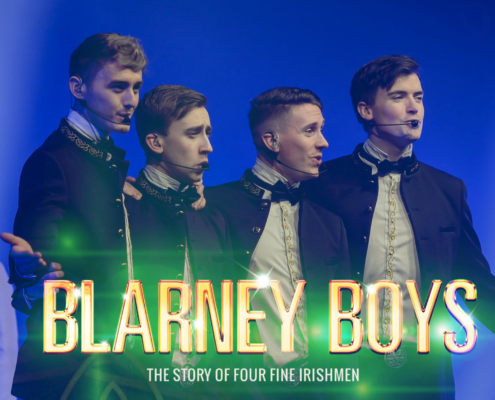 World famous authentic Irish Music & Dance Show. 100% Live. Performed to over 1 Million People worldwide! The Legend of Luke Kelly. Performed by Chris Kavanagh. 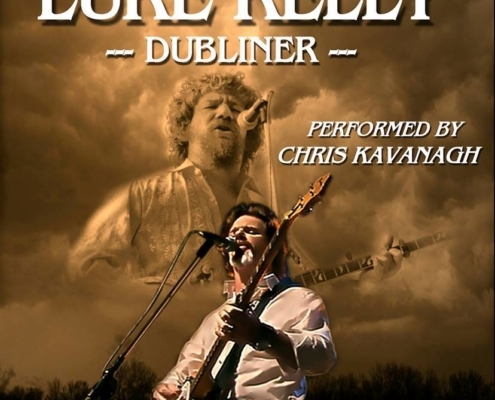 Renowned tribute to Luke Kelly. 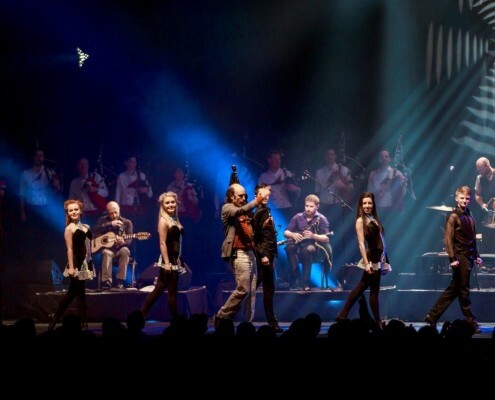 Collaboration between Galician star Carlos Nunez & Celtic Legends!